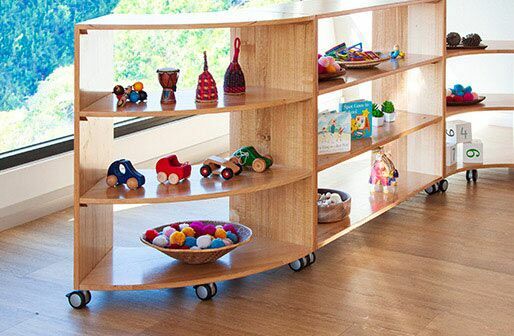 Pre–School Equipment is a family owned business, established in 1992. 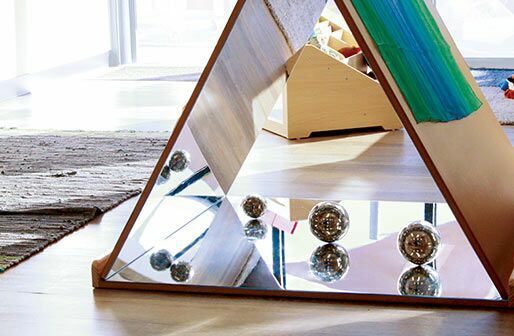 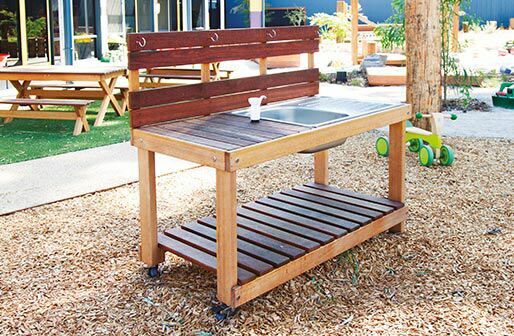 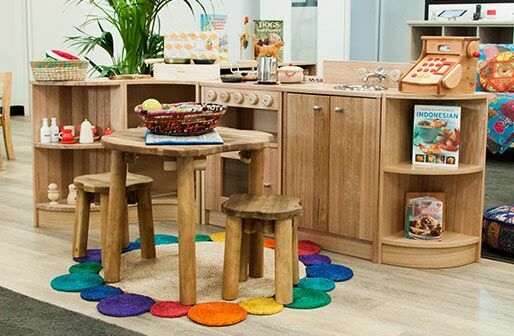 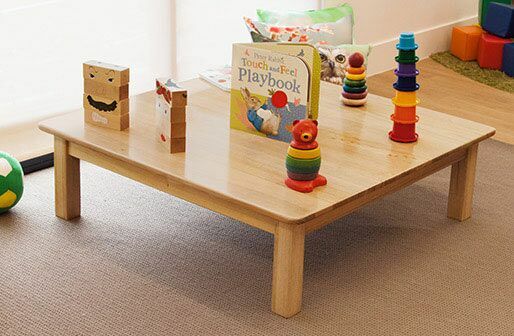 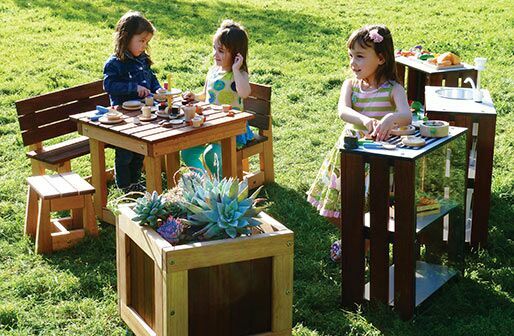 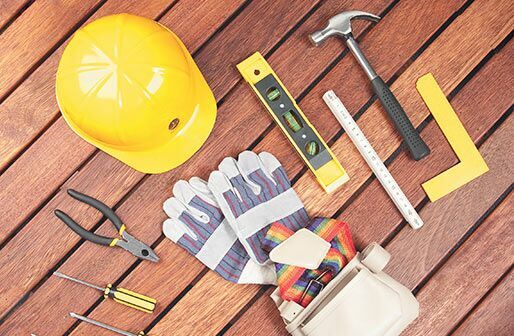 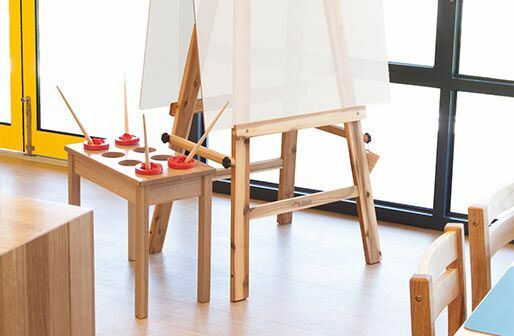 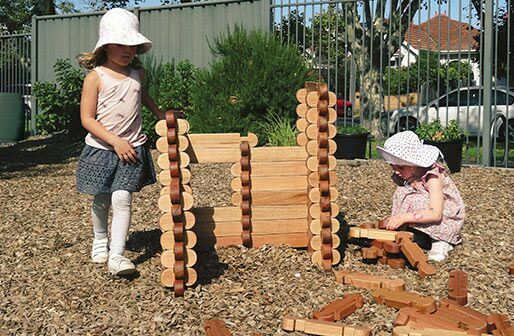 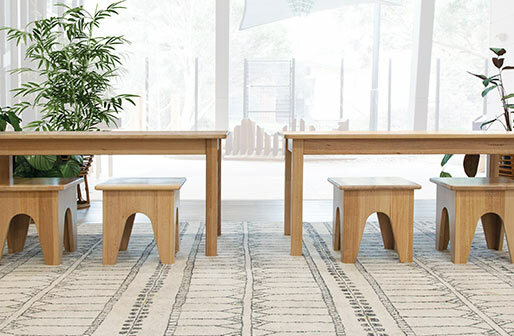 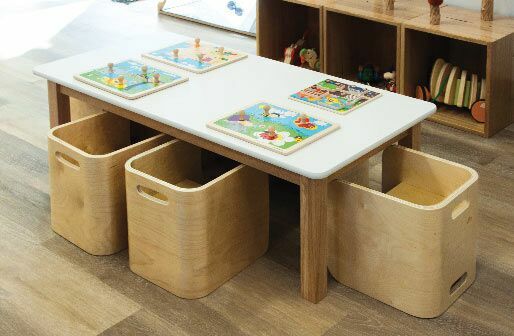 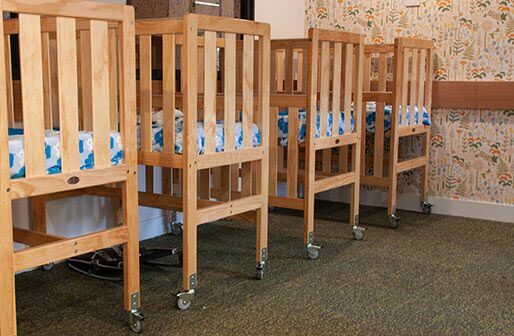 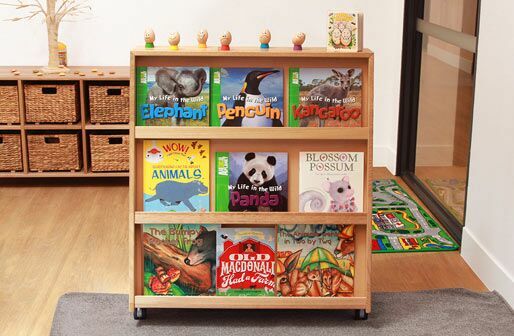 Having young children of our own, we recognised the need for quality, durable and natural furniture/ equipment for pre–schools, kindergartens, child care centres, family daycare centres and early school years Australian–wide. 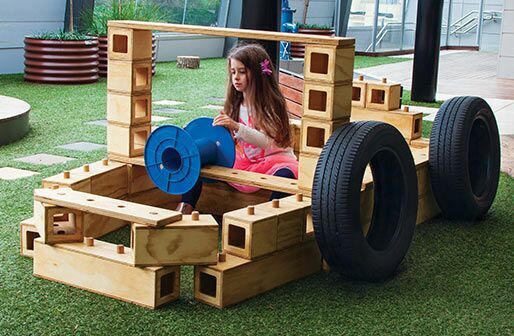 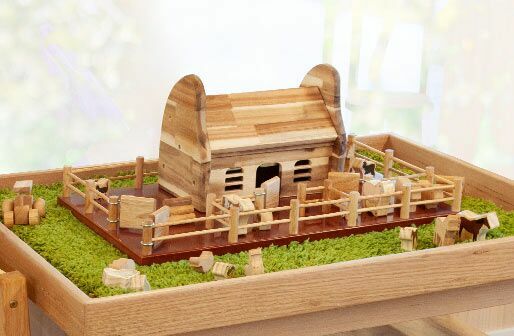 Working together with tertiary education providers, teachers, parent groups and children themselves, we have developed an exciting and versatile range of Australian made products. 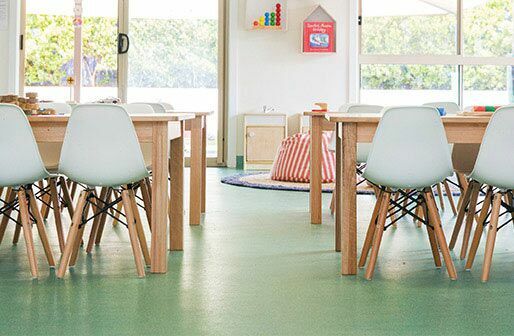 In doing so, we have helped to create beautiful learning environments for centres throughout all of Australia.